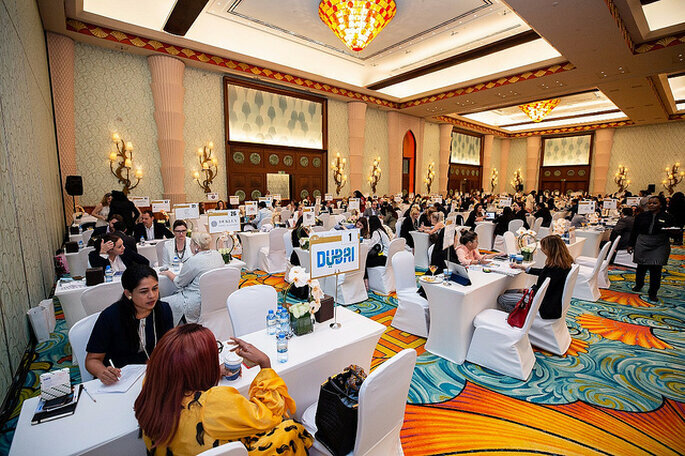 Last week Dubai rolled out the Arabian Red Carpet for 500 global wedding experts for the 6th Annual Destination Wedding Planners (DWP) Congress organized by Dubai based QnA International. The event was made possible thanks to the Official Destination Partner, Dubai Tourism as well as Hotel Partner Atlantis, The Palm. 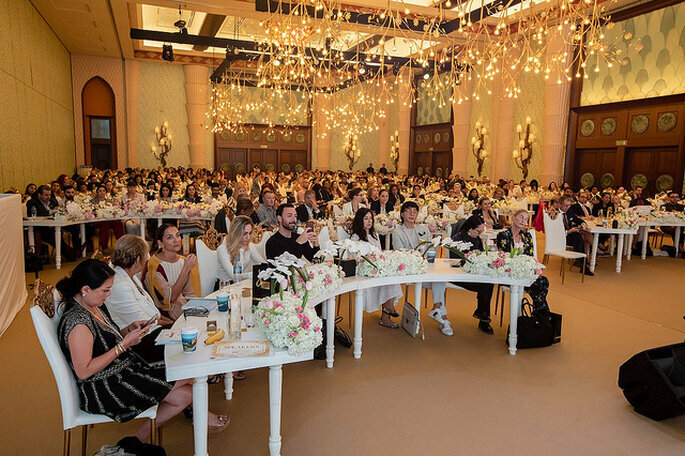 From the 27th-29th of March 2019, luxury wedding experts from across the globe came together to be a part of the world’s biggest B2B congregation for the destination wedding industry. These experts were able to network and share their views on the trends & developments in this dynamic multimillion-dollar wedding sector, in addition to being able to explore the opportunities in Dubai as a predicted hotspot for destination weddings. 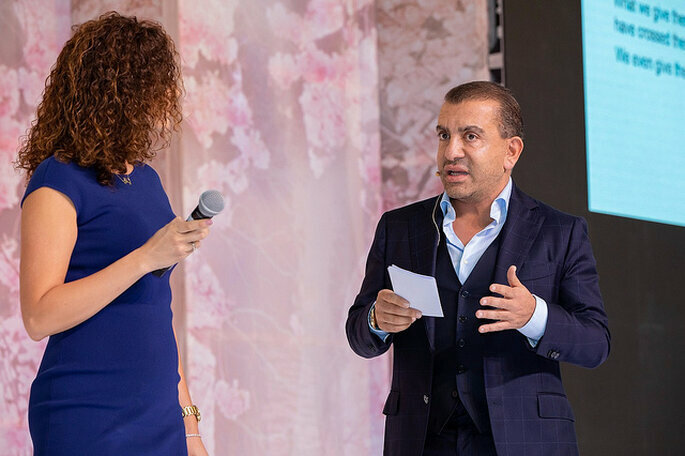 Sharing similar sentiments is Timothy Kelly, the General Manager of Atlantis, The Palm stated, “We are proud to host the world’s biggest business platform for the destination wedding industry, the 6th Annual Destination Wedding Planners Congress. As the official Hotel Partner for the DWP Congress, we would like to show global luxury wedding experts coming from over 70 countries the endless opportunities we have to offer. Atlantis, The Palm is a magical wedding destination with beautiful indoor and outdoor venues and can cater to every taste and requirement. Our association with the DWP Congress is playing a huge role in not only placing Atlantis, The Palm, but also Dubai at the forefront of wedding tourism”. The 2019 edition of the DWP Congress successfully created a comprehensive and exciting conference agenda including inspirational keynote presentations, brainstorming and panel discussions, as well as master classes, over the course of just one weekend. The prelude to the most awaited extravagant congress started with the welcome reception that took place at Nasimi Beach, the hip and chic beach club at Atlantis, The Palm. This followed the theme for the weekend which was a ‘Pearlescent Dream’, chosen to sketch Dubai’s monumental journey from a traditional, culturally rich city to the modern cosmopolitan that it is today. 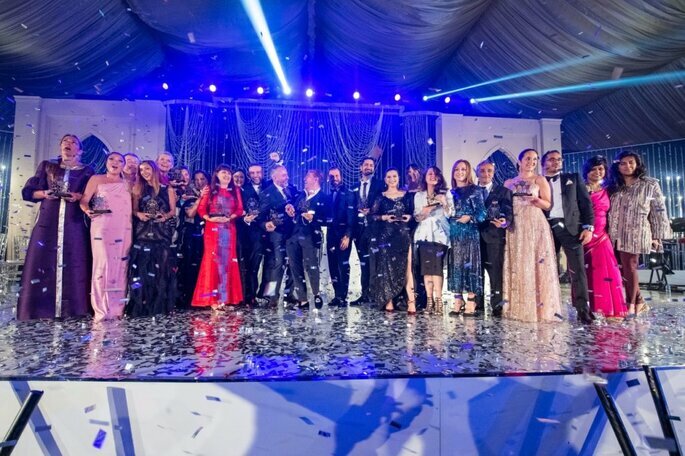 The highly anticipated gala dinner took place on Friday, the 29th of March and also marked the debut of the DWP ACE Awards that honoured & highlighted excellence in the luxury wedding industry. 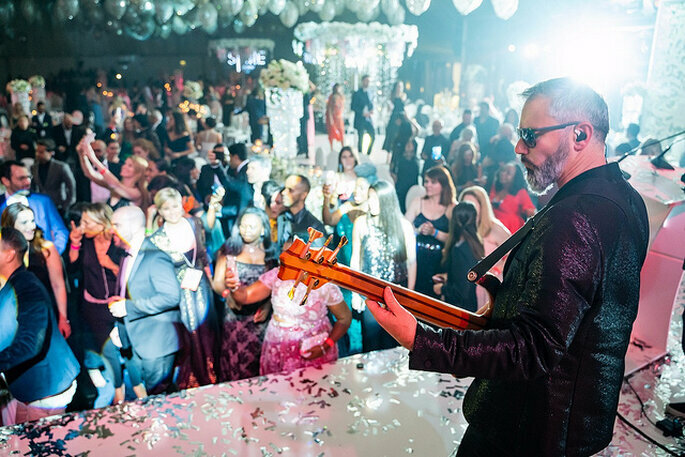 Then great food, enthralling entertainment and a dazzling after party was how the 500 globally recognized wedding connoisseurs were able to say goodbye to the Middle Eastern edition of the DWP Congress.